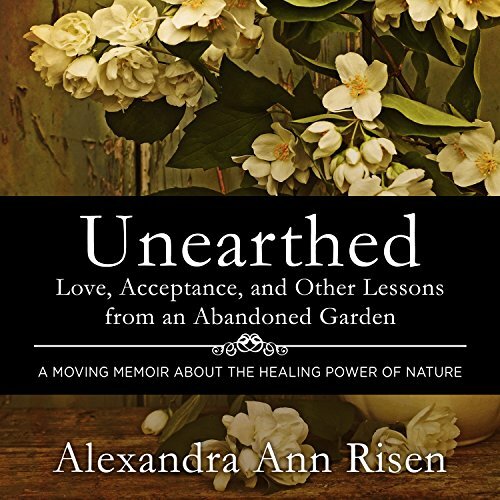 Showing results by author "Alexandra Risen"
Alex's father dies just as she and her husband buy a nondescript house set atop an acre of wilderness that extends into a natural gorge in the middle of the city. Choked with weeds and crumbling antique structures, the abandoned garden turned wild jungle stirs cherished memories of Alex's childhood; when her homelife became unbearable, she would escape to the forest. In her new home, Alex can feel the power of the majestic trees that nurtured her in her youth.